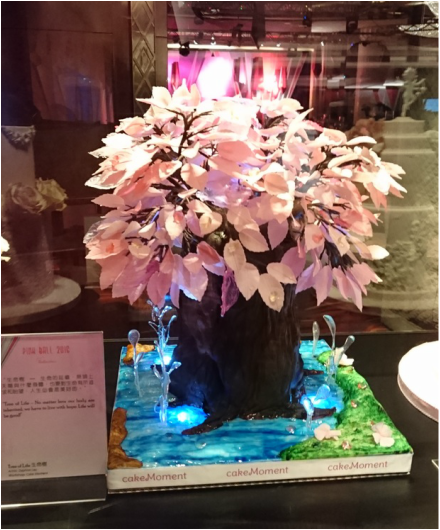 We are honoured to be invited by HK Hereditary Breast Cancer Family Registry for showing another sugar art in the charity Pink Ball 2016! ​This is specially designed pink Tree of Life! 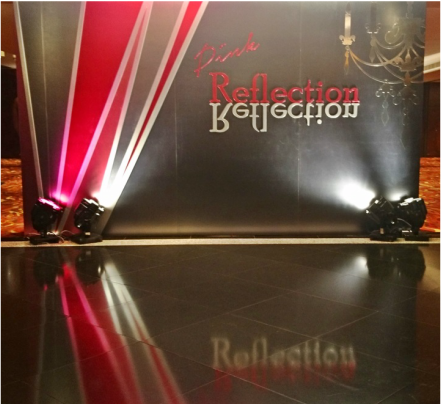 Lots of celebrities, artists and charitists joined the ball! Hope we all could help those people who have heredited from breast cancer. No matter how our body are inherited, we have to live with hope. Life will be good!"